Last week, my family and I went to Red Lobster for dinner. I was struck at how efficient they were with everyone playing a different role in the restaurant. I noticed that after every order the servers would go to a computer section to input in the orders at the different tables. I have never given it much thought, but I realized then that that was how the restaurant uses to keep track of its inventories (food or drinks). My sister ordered a lobster, which she asked the server if she could pick it. This got me thinking that the restaurant needed to have an excellent inventory management system and supply chain in order to keep up with orders such as my little sister (you cannot have lobster fresh all year round–and live ones too). So what keep Red Lobster going? Red lobster is one of the chains of the largest casual-dining company, Darden Restaurants Inc. (“Darden”), in the United States. In the article, the management team at Darden is working to continue its competitive advantage by implementing an automation system on the supply chain. I don’t know how extensive this system is, but Darden believes that the benefits will justify the cost for it. And I think they have a reason to be since they have been an innovator in its industry by having a competitive in its supply chain. The article also mentions that Darden has plans to open a lobster farm in Malaysia among its fish farms throughout the world. This would mean that the company would have more control on the quantity as well as the quality of the lobsters coming in to its restaurants. Furthermore, with the inventory management system at its restaurants, the company would be able to measure how much inventory (food like fishes or lobsters) to each location just as demanded. 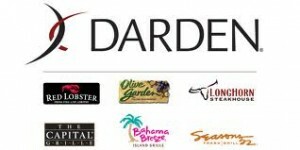 Questions to consider: Have you ever been to one of Darden’s chain restaurants? How do you feel? Does the supply chain system that Darden has in place surprise you? How do you feel about Darden being the “McDonald’s” in casual dining? Does Darden have a comparative advantage over its competitors? How so? Cash Strap? Need a Job this Holiday Season? With the holiday season approaching fast, many major retailers are opening up more jobs in preparation for the high demand of the holidays. Experts estimated about 700,000 new, temporary jobs for this year, which is a slight increase from last year. As the economy is slowly moving out of the recession, many American families are paying back their debts, which give them the extra cash to spend this year. Hence, there is a great outlook for this holiday season for those of you who are looking for a little more income or just taking advantage of the employee discount that most of these retailers offer for their employees. Looking at previous years numbers, most of these retailers are retaining their seasonal workers well over the holiday season. These temporary, seasonal jobs are turned into full-time positions, which for most workers are a good thing if they are looking for a permanent job. I have started seeing a lot of companies doing this nowadays. Rather than hiring full-time workers right from the start, companies would look into their pool of temporary workers first before hiring outside workers for any new positions. I’ve had a taste of this through the internships I have had done in the past. Most of the firms that I want to work for usually hire from their pools of interns and offer little to no position to those who have not worked an internship at their firm. We’ve talked about forecasting in class, and this article ties in with this topic. With the increase in demand for goods and services this holiday season, major retailers are hiring more workers to meet this demand. Some even go as far as to open temporary stores, i.e. Toys “R” Us, in anticipation for the busy holiday rush. I think that this is a good boost for the economy as it may opens more, new jobs in the future for some people. 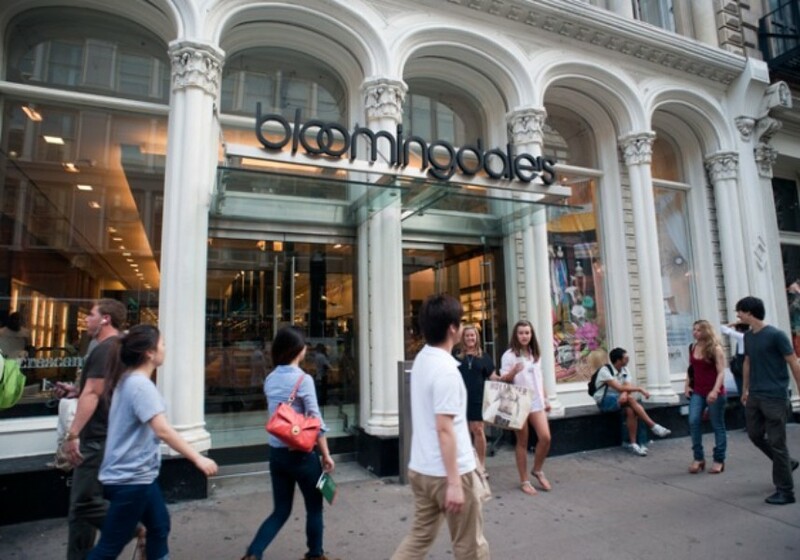 Also, for companies, this is a smart move because they do not have to deal with making enough revenue to cover for the fix costs that come with permanent stores throughout the year. 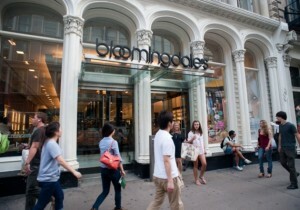 They can just rent a store for three to four months just in time for the holiday demand. Questions to consider: Are you looking for a job? Would you be interested in becoming a seasonal worker? How are these companies handling their forecasts? What are the pro and cons of the increase in jobs during the holiday season?